What better way to ring in the new year than by looking back at what past writers thought this upcoming year would be like. 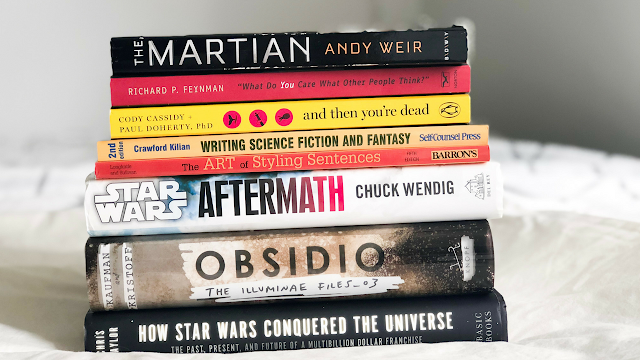 Here is a list of science fiction stories that imagine 2019 in many different and creative ways. I don't know that I'll be consuming these all right away, but they're all definitely on my list for 2019. It's interesting to think about how dystopic everyone thought the world would be in 2019 (and they're kind of right???!). Although I've watched/read/listened to about half of everything on this list, I am still excited to be consuming all of these stories in a new context. Also, I'm going to be focusing on female representation, because there definitely isn't enough focus on women in these stories. Here's the list! 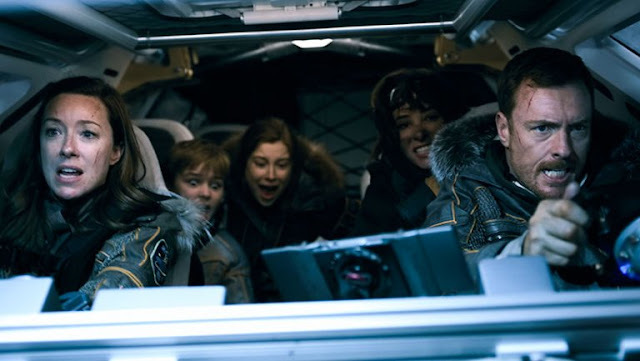 I was excited when the previews for the newest Lost in Space rendition were released. The series looked fun and exciting. However, once the series was released on Netflix this past April, I found myself struggling through the first few episodes before I finally just gave up. Here's a list of reasons why I still haven't finished Lost in Space. 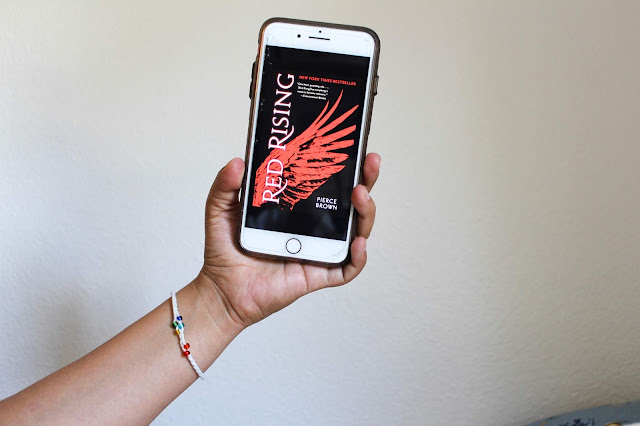 The premise behind the Red Rising series is very well thought out and immersive. There are a lot of things I dislike about this book but I honestly did enjoy it. Pierce Brown does a great job at creating this futuristic universe ruled by class separation. I don't own very many movies, but the ones I do own are pretty special to me. 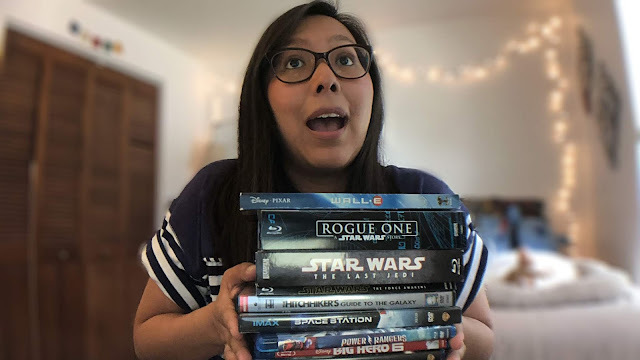 I recently made a YouTube video of my movie haul, but I thought I'd post about them here too. So here is a list of my movies with my very short review of each one.